Spokane River Run is an annual trail run held in Riverside State Park just outside of Spokane Washington. 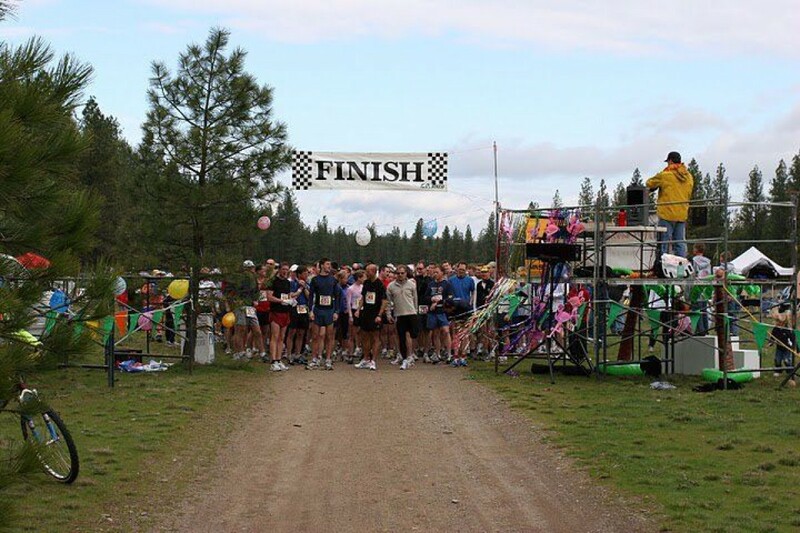 We have 5 different races ranging from 5k to 50k; the courses are made up primarily of single-track trail that wind through the thick pine forests of the park between basalt cliffs and the roaring Spokane River. The 50k course is one long loop in the shape of a figure 8.